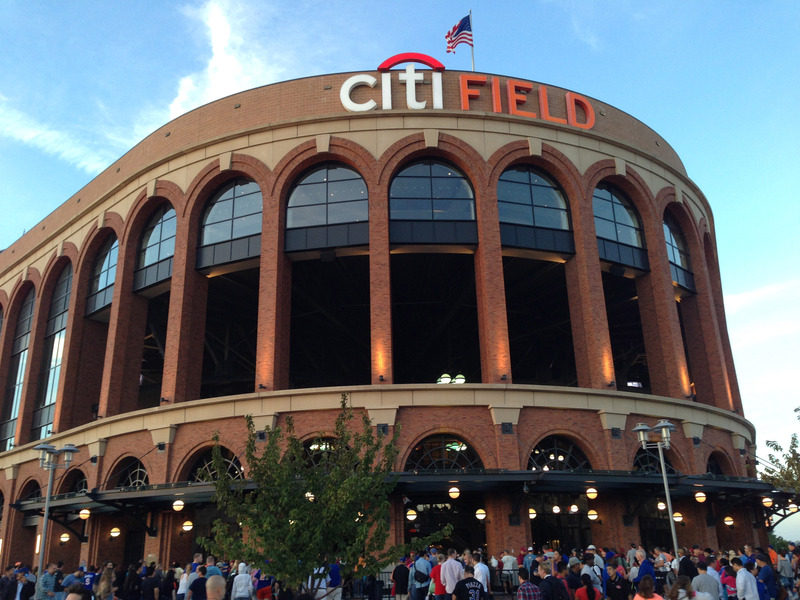 Opening day is here, the earliest opening day in history, and baseball fans have been anticipating this day since October. 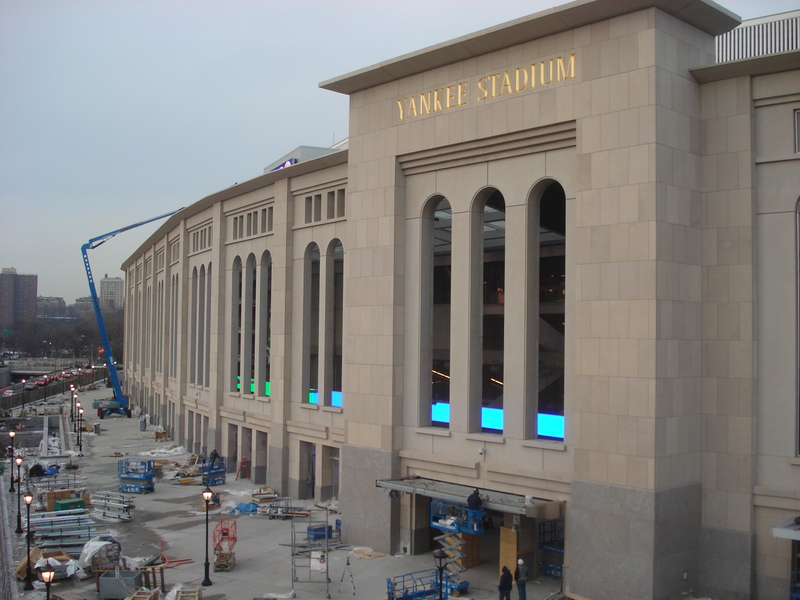 They are eagerly anticipating the gates opening to their beloved stadium, the first pitch being thrown and the smells of the hot dogs and popcorn that fill the stadium. 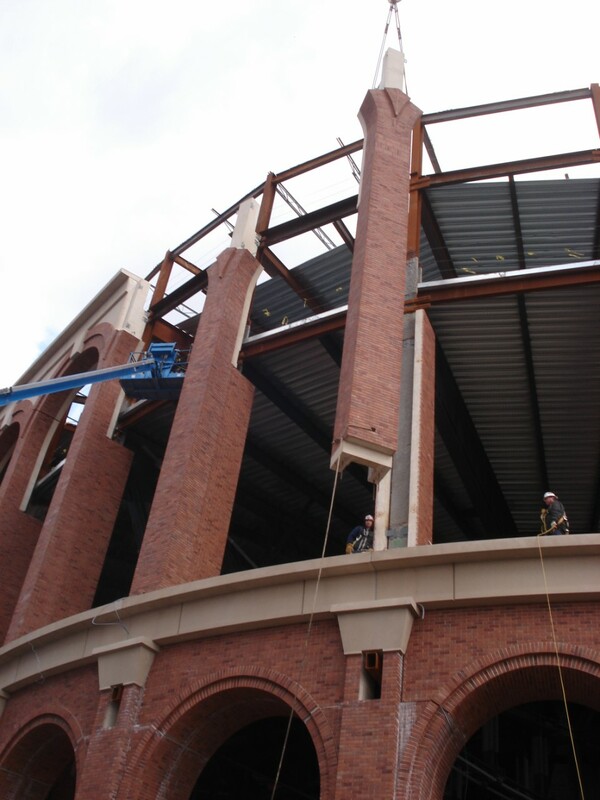 Fans regard their stadiums as sanctuaries and cathedrals of the American past-time, and they are architectural gems. 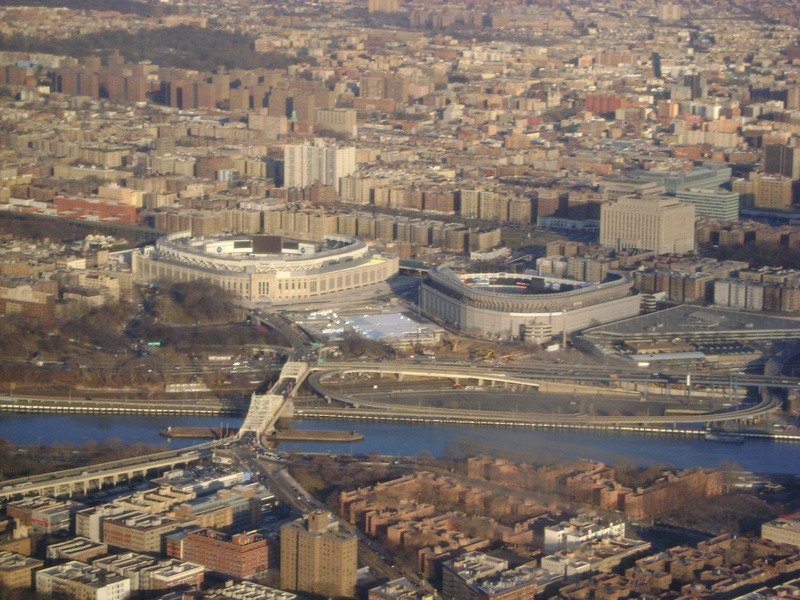 New York is home to two of these sacred places: Yankee Stadium and Citi Field. 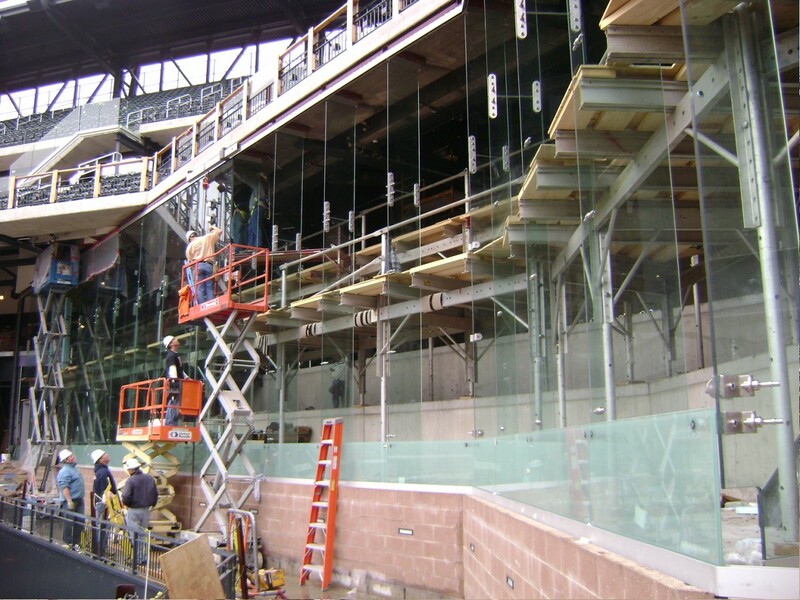 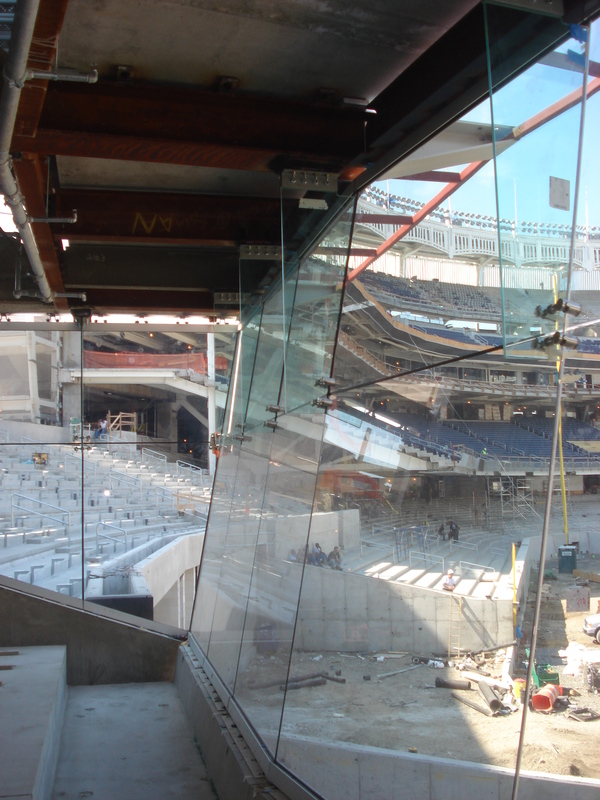 Take a look back at the construction of Yankee Stadium and Citi Field, both which Vidaris consulted and monitored through construction as the acting building envelope consultant for the exterior walls, roofing and waterproofing. 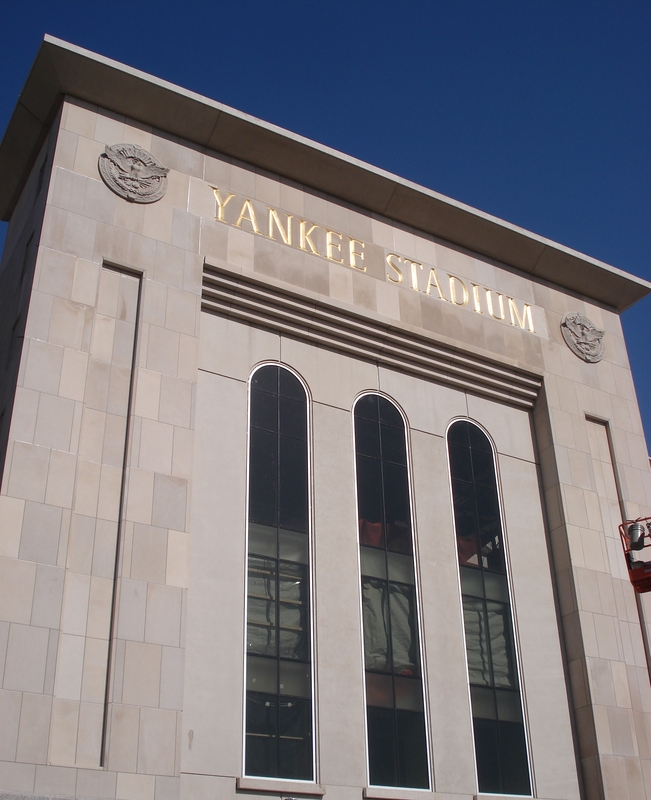 ^ The original Yankee Stadium, known as the "House Ruth Built," opened in 1923 and went through modifications over the years before being rebuilt across the street opening in April 2009. 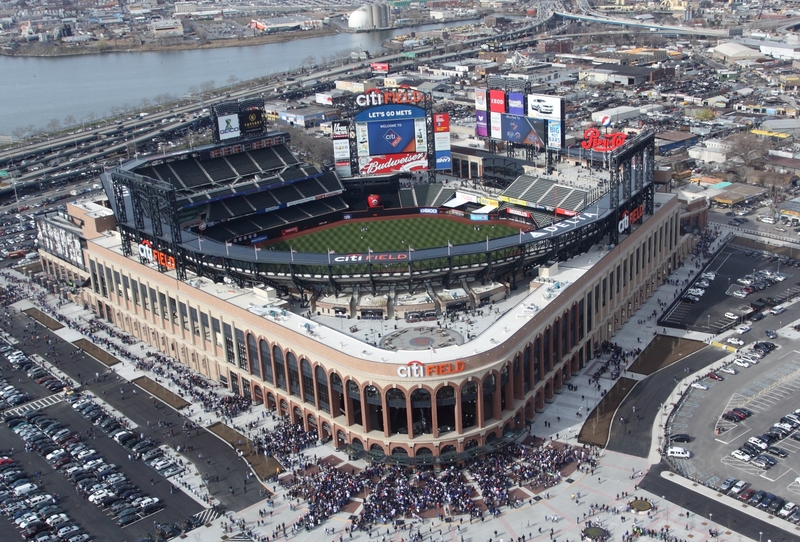 ^ Completed also in 2009, Citi Field was the replacement for Shea Stadium. 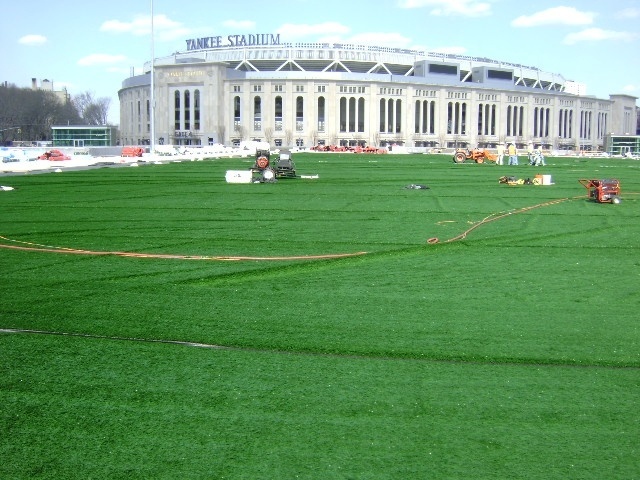 ^ The New Yankee Stadium included a new Green Roof on top of the parking structure. 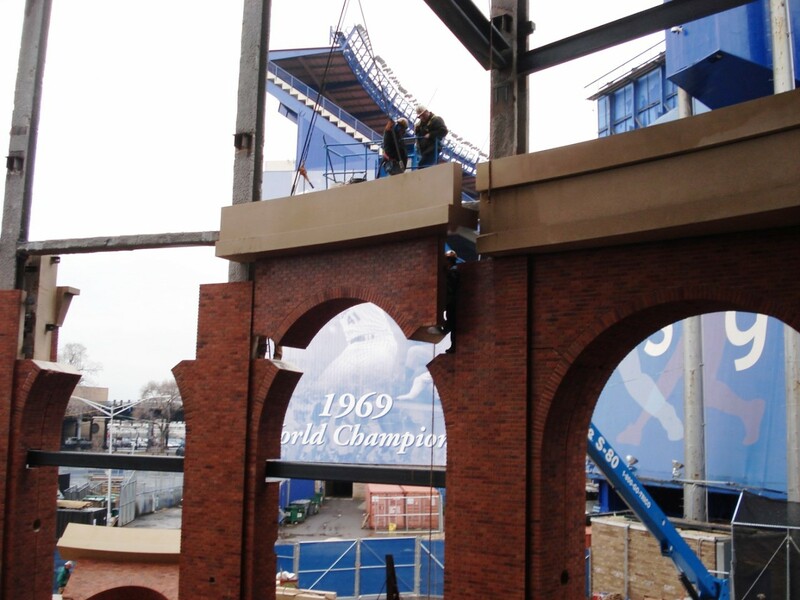 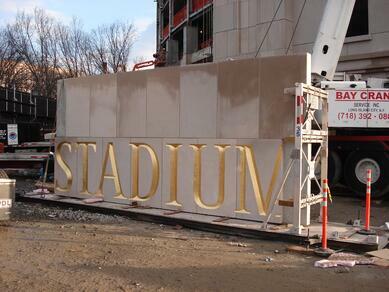 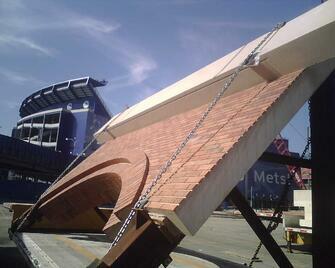 ^ Exterior elements are put into place at Citi Field. 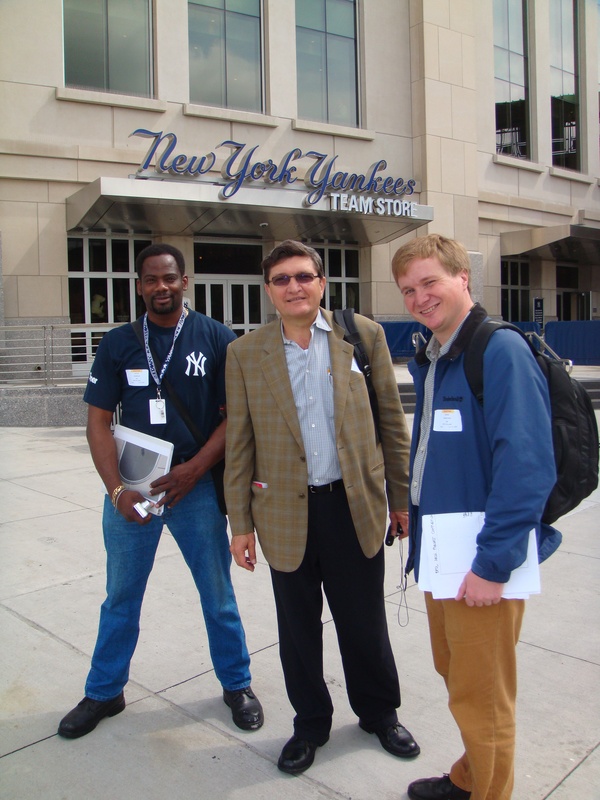 ^ Israel Berger and Dan Popadynec, part of the Yankee Stadium project team, attended many meetings over the project's process through design and construction.